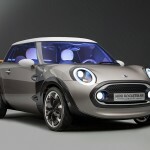 2007 Concept Cars, New Car Models, Auto News, Car Prototypes. 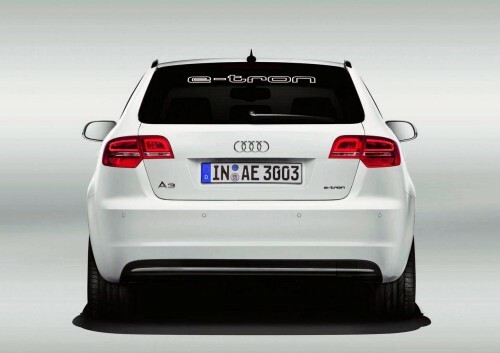 The new Audi A3 2011 electric car is based on the 2011 Audi A3 Sportback andis almost ready to hit the market. 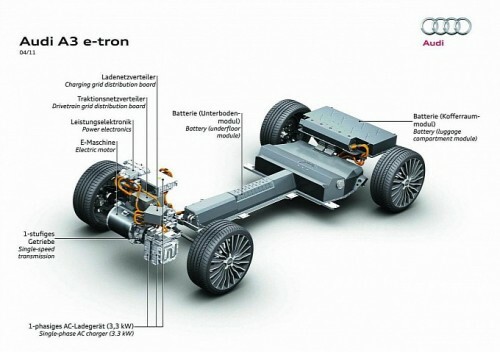 The new electric vehicle from Audi is powered by a 26.5kWh lithium ion battery pack located in the middle and rear of the EV which can power the car for up to 140km. 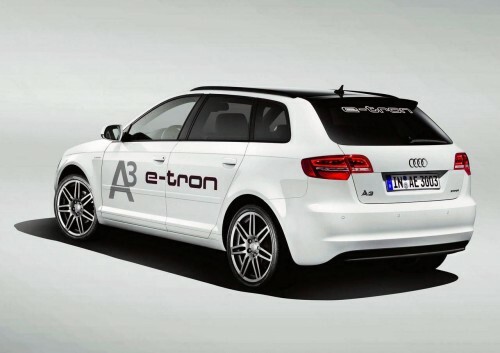 Using the rapid charger the Audi e-Tron can be recharged in about 4 hours. 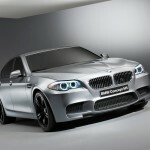 The engine can offer 100kW (134 horsepower) power and offers 270Nm of torque with acceleration 0-100km/h in 11.2 and a top speed of 140km/h. 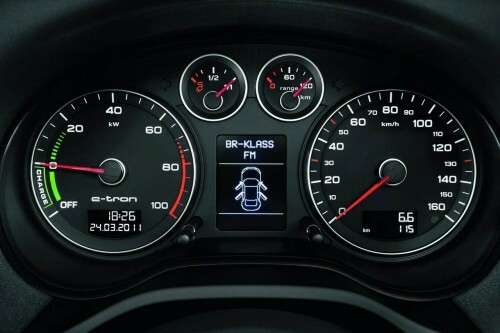 Audi A3 cargo space is up to 265 litres thanks to the placement of the batteries. 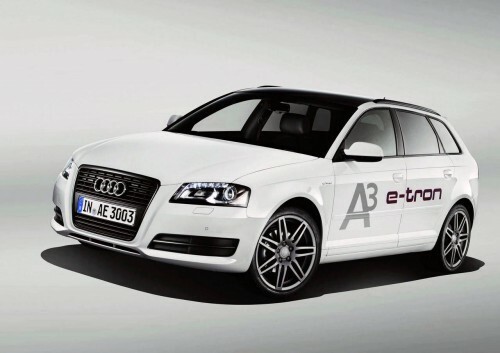 On the outside, the A3 e-tron looks identical to the regular gasoline and diesel 2011 Audi A3s on sale today. 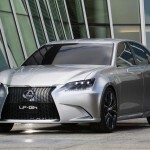 The new 2011 Lexus Future Grand Touring Hybrid Concept car was designed to be a high-performance con­cept capa­ble of pro­vid­ing a mov­ing dri­ving expe­ri­ence at higher speeds on long-distance dri­ves. 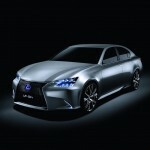 At 4890mm long, 1870mm wide, 1450mm tall and with a wheelbase of 2850mm, the LF-Gh Lexus Concept is longer , wider and taller than Lexus GS 450h. 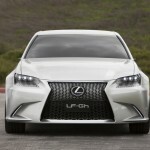 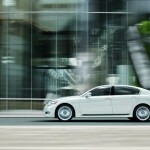 The new 2011 Lexus LF-Gh is based on the fourth generation Lexus GS. 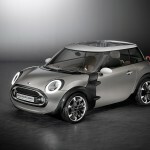 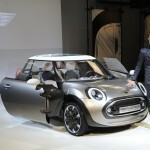 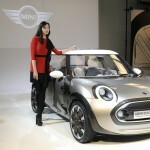 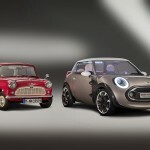 The new 2011 Mini Rocketman is a 3+1-seater with 3 doors and a length of just over 3 metres (approx. 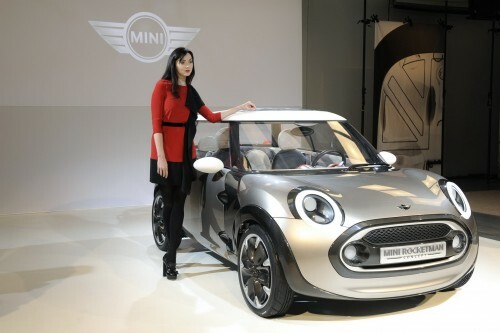 10 ft.). 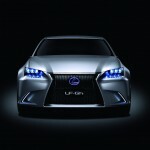 It is designed for the mobile lifestyle of the big cities of the future. 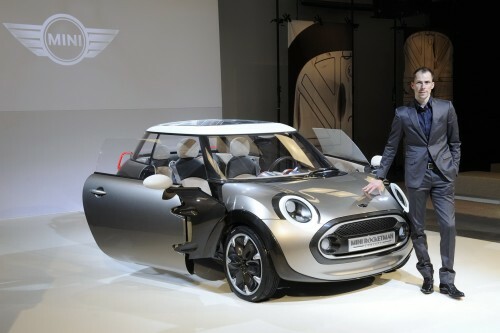 Wide-opening doors with double-hinge joints and integrated sills facilitate entry into the MINI Rocketman Concept. 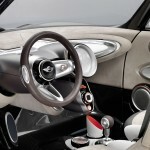 The lightweight seats are contoured in customary MINI style and can be arranged in a variety of different positions. 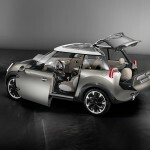 The capacity of the luggage compartment can be adapted to passenger requirements just as flexibly. 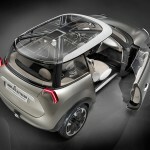 The two-part tailgate consists of one section which is attached to the roof and opens extremely high, and a lower section which extends out of the body in the form of a drawer. 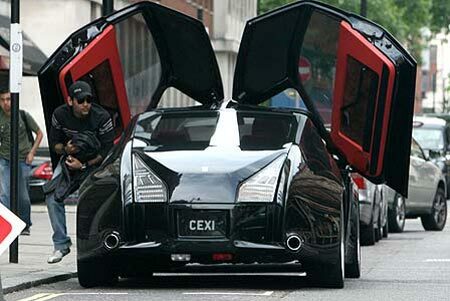 The the four-seater custom Phantom DC Concept supercar known for its lamborghini doors and “cool” number plate “CEXI” is up for sale. 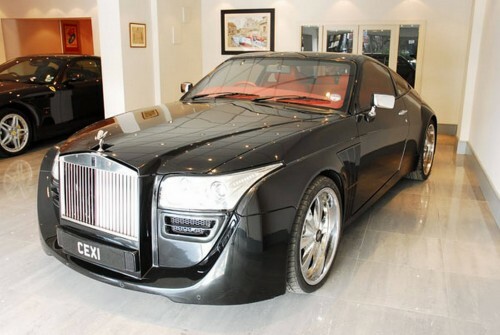 The modified Rolls Royce price is £850,000 and is owned by an Indian Maharajah. 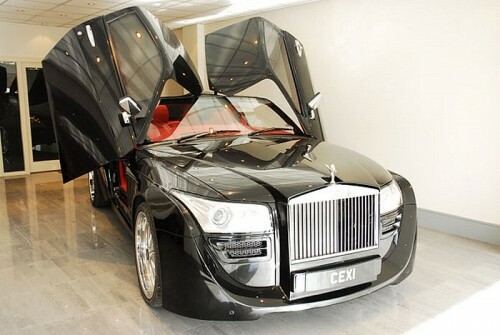 The custom Rolls-Royce Phantom can reach speeds of 130mph and does around 14 miles to the gallon. 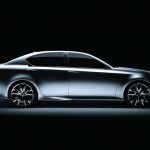 Apparently the current owner is a motor fanatic who owns over 50 cars including the Rolls Concept which was designed especially for him and under his ideas. 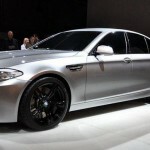 The BMW M5 2012 version (right now named BMW Concept M5) is based off the current F10 5 Series chassis. 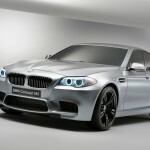 The 2012 M5 will pack a variant of the X5 M and X6 M’s twin-turbocharged 4.4-liter V8 engine with up to 590 horsepower sent to rear wheels. 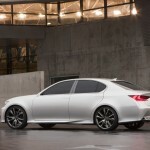 All this driven by a seven-speed M double-clutch transmission with Drivelogic. 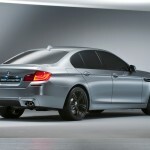 The new engine ensures a new dimension of the linear power development characteristic of BMW M automobiles. 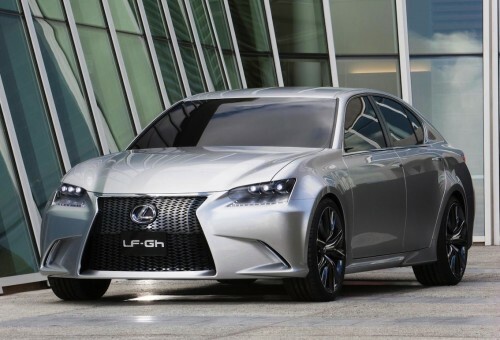 The high-performance characteristics reflected in its design are realized through the M-specific drivetrain and suspension technology. 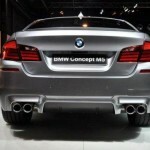 The suspension technology especially developed for each model is an equally crucial constituent part of the well-balanced overall concept of any M automobile. 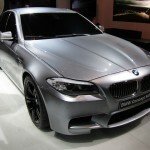 It is constructed using comprehensive know-how obtained from years of racing and then tuned during extensive tests carried out on the North Loop of the Nürburgring. 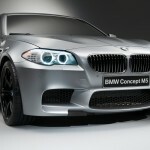 The result is an exclusive M suspension set up as well as exceptionally effective and weight-optimized brakes, which also remain stable even under the hard use that a place like the Nürburgring demands. 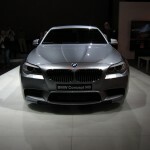 In addition, the BMW Concept M5 features innovative rear differential technology also developed by BMW M GmbH.